On The Jarmen Walk. 7.5 km. 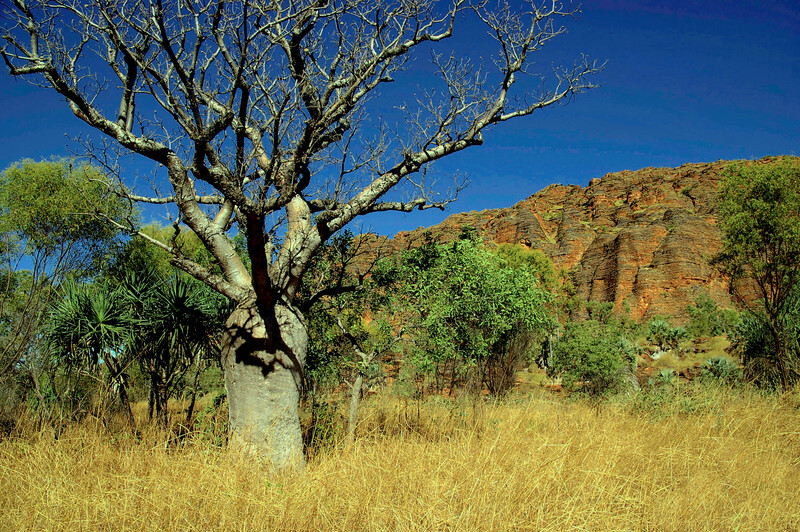 Lots of eroded sandstones and open savannah with palms and boab trees.